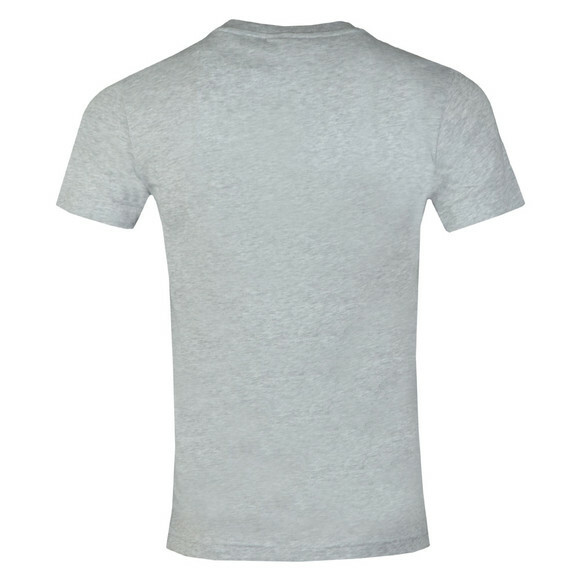 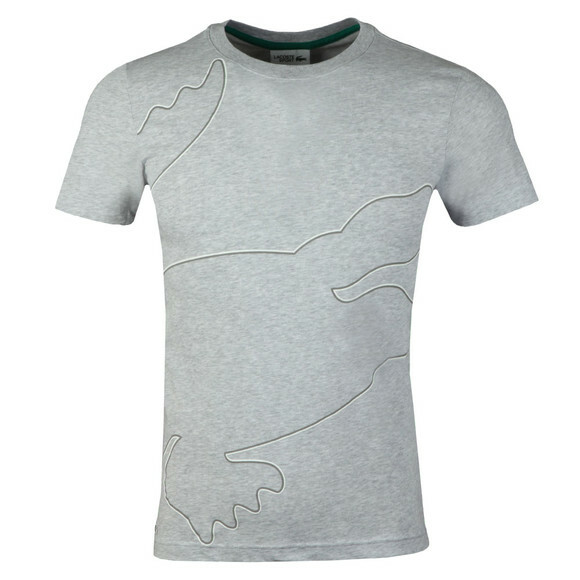 Lacoste Sport TH3492 Tee in Gris Chine/Blanc. A classic tee in a super soft feel with the outline of the jaws of the lacoste crocodile printed across the front. 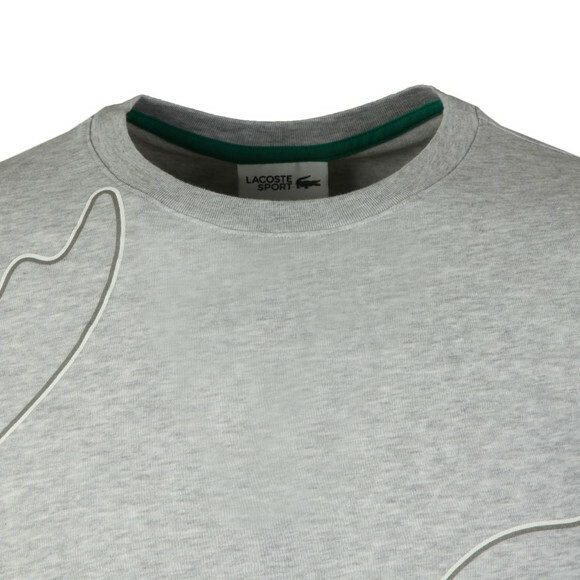 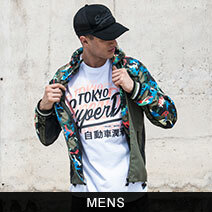 A small, embroidered crocodile logo is added to the lower.